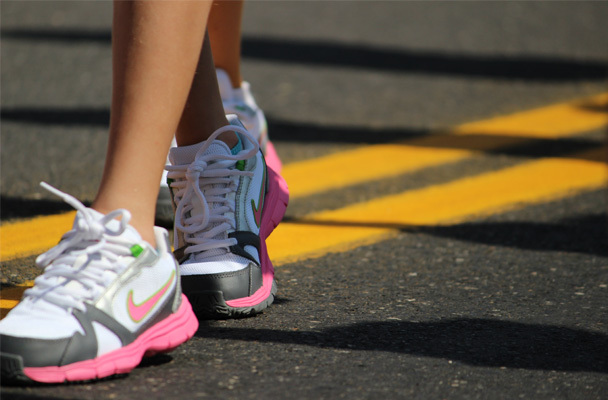 Lace up your shoes and come join us at 7am on July 4th for our family fun run and walk through the city. 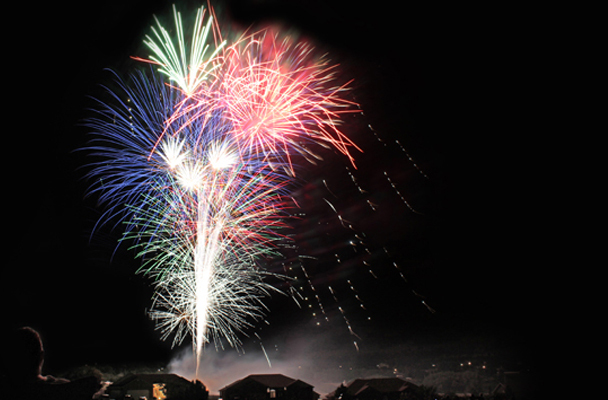 Fireworks West will provide a better than ever spectacular fireworks extravaganza with patriotic music. You will not be disappointed!! Tune in to 92.1 FM to hear the music from any park in North Ogden. Prepare to be amazed as John Moyer, master hypnotist, delivers a fascinating show. 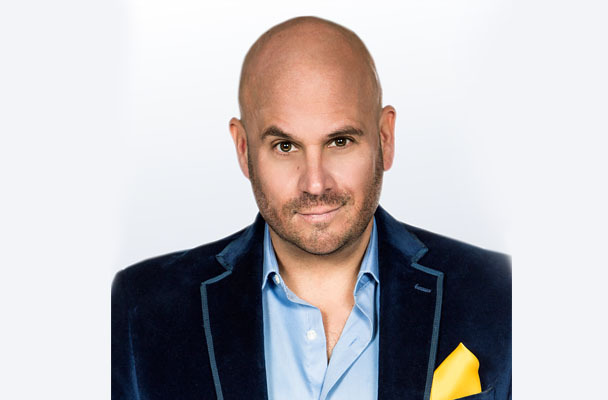 With over 20 years of award-winning stand up comedy experience, John Moyer connects with every audience. John's skills as a performer guarantee entertainment that is uplifting for everyone, in every audience. Admission is free! 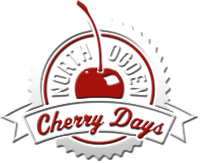 You are invited to participate in the annual Cherry Days Parade. 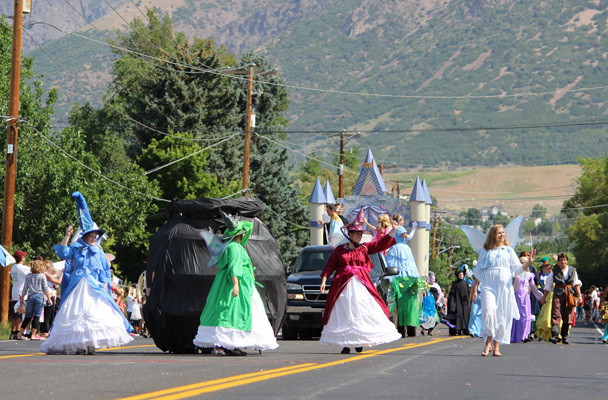 Entries include bands, drill and dance teams, members of the business community, patriotic and political groups, music presentations, vintage cars, equestrian riders and floats.